List helps retailers find suppliers who can fill export orders. 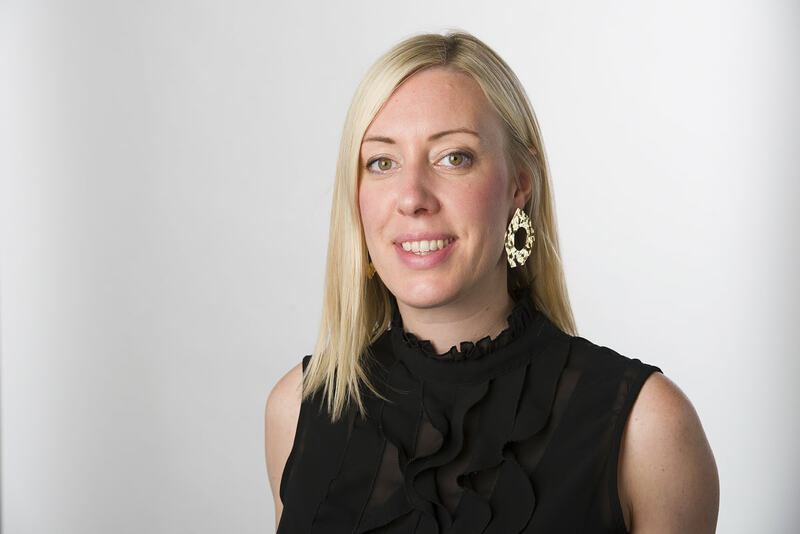 International Jewellery London (IJL) has launched a new export list, which identifies suppliers who are willing and able to export. The new list aims to make it easier for retailers visiting IJL to find the suppliers who are capable of fulfilling export orders. 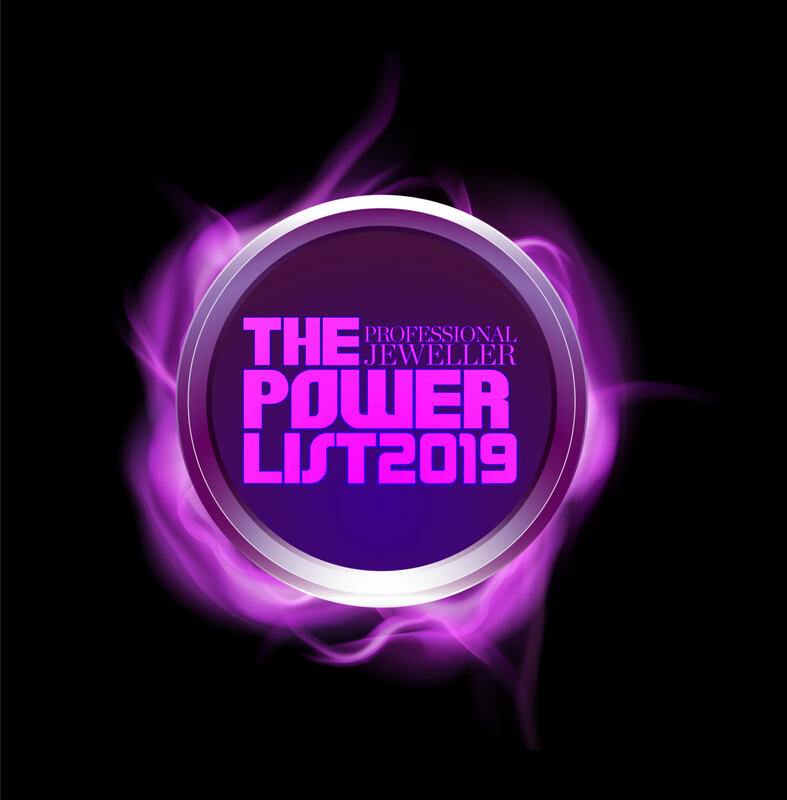 The list is live now on the IJL website and will also be featured in the Show Directory, which will be available free at the show. 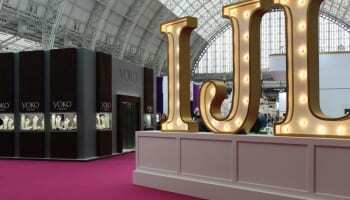 As visitors browse the event, they also be easily able to identify these exhibitors through a special IJL Export sign, which will feature on their stands.